Nine pounds of wild, natural, delicious salmon! 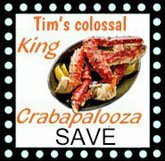 Save over $20! Includes shipping. 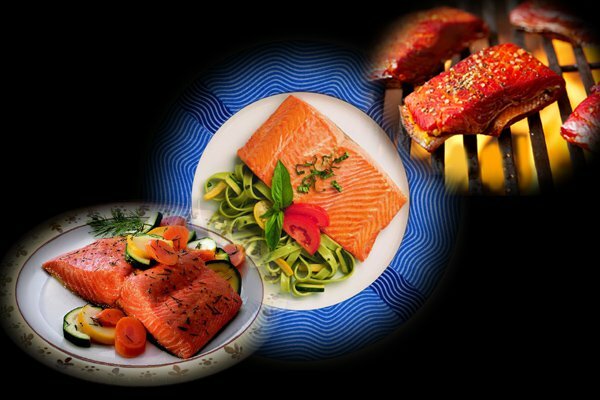 Do you enjoy all types of wild Alaska salmon? Are you trying to decide which wild salmon you enjoy the most? This 9 lb. 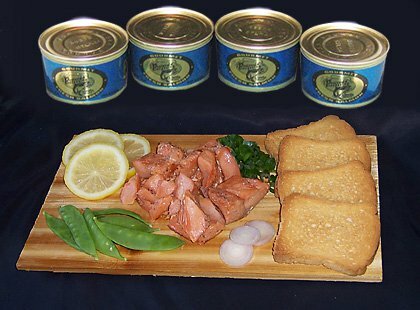 Trio delivers our most popular assortment of Kalgin Island king, Kalgin Island sockeye, and silver (coho) salmon. Try it today, and you will see, taste, and experience the variety of Alaska's very best wild salmon. Makes a unique and delicious gift for special occasions! Our Wild Salmon fillets are skin-on and bone in. Fillets are approximately 6-16 ounces each. If you would like to avoid bones you can request tail portion fillets. Fresh flash frozen, vacuum packed.